Almost as good as winning! *If you wish to reference this review on your website, we ask that you cite it as such: “Judge, 22nd Annual Writer’s Digest Self-Published Book Awards.” You may cite portions of your review, if you wish, but please make sure that the passage you select is appropriate, and reflective of the review as a whole. 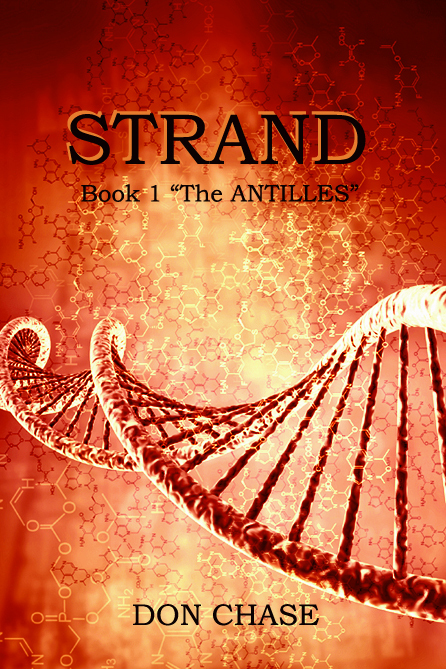 STRAND BOOK 1 “The Antilles,” by Don Chase, is a fast paced space thriller filled with adventures, interesting characters, space technology, and an unexpected ending. Both the plotting and characterization are excellent. There are a few things missing that interfere with the enjoyment of the book, but for the most part it is a great read. 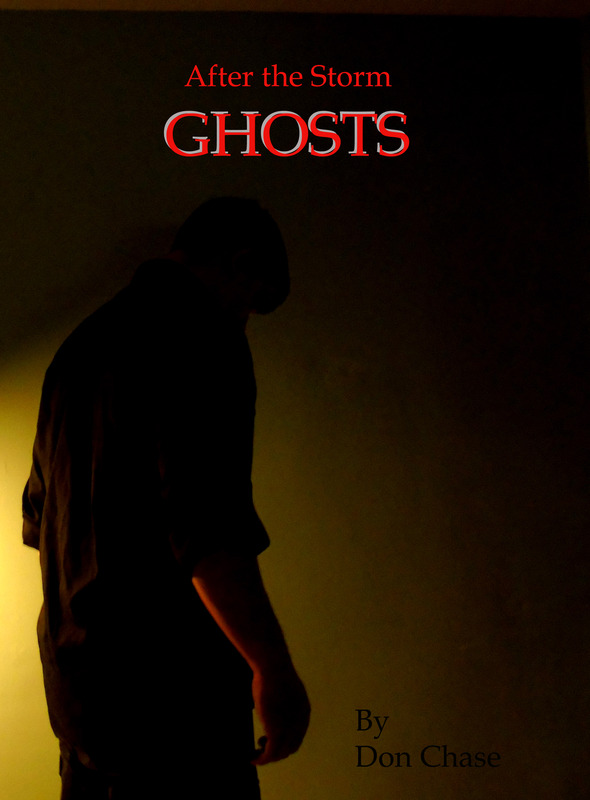 The book needs some tweaks in formatting. It is traditional to put in an extra space when changing scenes, locations, etc., so I had to give special attention to the story as the scene often switched without my being immediately aware. However, that is a small glitch in a book this entertaining. It is a true space thriller, and the crew of the Antilles constantly experiences problems. Some are true action, some are political with kings and queens being murdered, some are personal problems with so many people living in a small space, etc. Somehow the crew is able to pull things together and escape from the many close calls that confront them. These men and women are true heroes, working for their country, their galaxy, etc. The author has done an excellent job pulling all of these factors together to give us a successful book. Hopefully my next book can get such great reviews too!